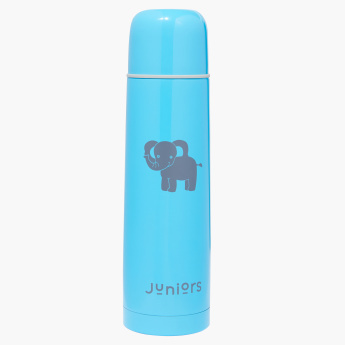 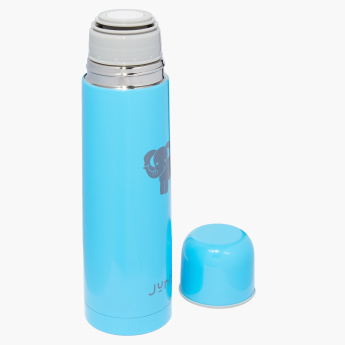 Juniors Printed Thermos Flask - 750 ml | Blue | Ideal for travelling . 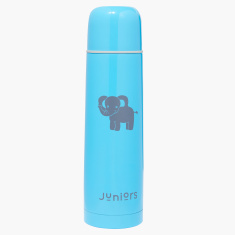 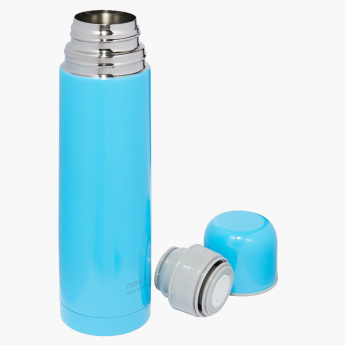 Carry your child's water in this thermos flask as you head out for a mini trip with the family. It has a vibrant look and an attractive print that is sure to be loved. 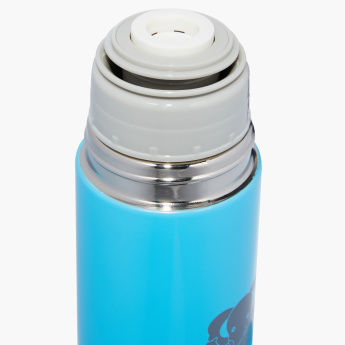 The top opening regulates the flow of the water.